RP Tyre and Battery understand tyres and that quality, service and value for money are all important factors. 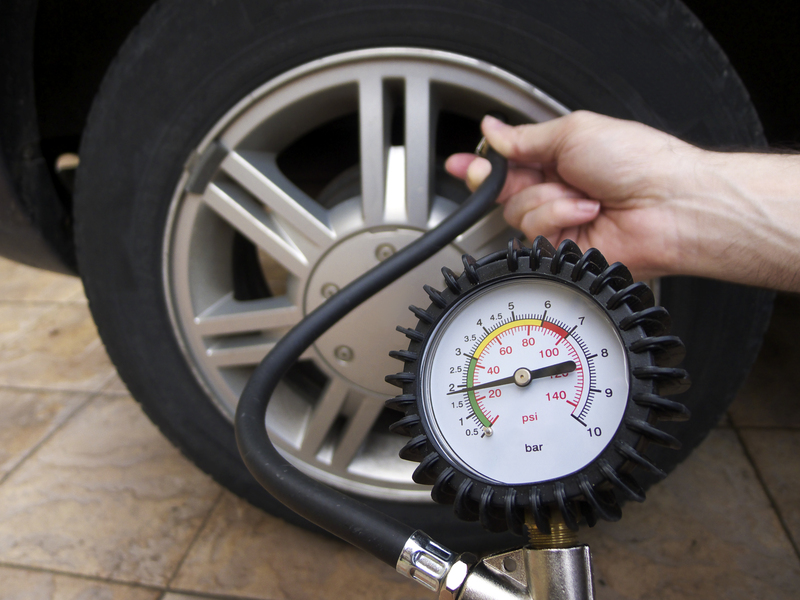 That’s why our tyre fitting specialists are on hand to help you choose the right tyres for your vehicle. They are trained to the highest standards and will only offer helpful, impartial advice. 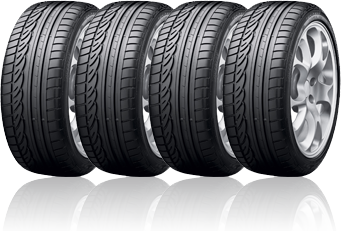 We stock an extensive range of tyres to suit all budgets and motoring requirements; we stock premium car tyres from leading brands such as Michelin and Bridgestone, quality mid-range tyres including Toyo and Avon as well as more affordable budget tyres. 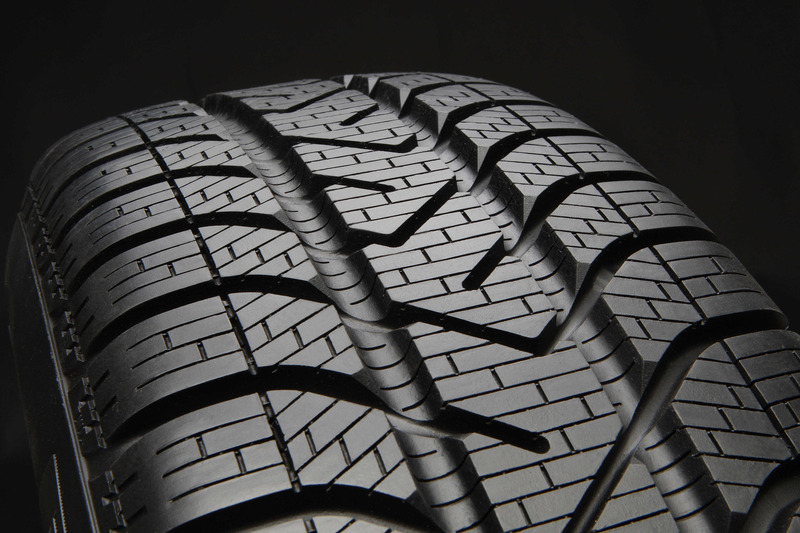 Our vast tyre range includes run flat and extra load tyres as well as both summer and winter tyres, all available to suit your vehicle’s requirements.